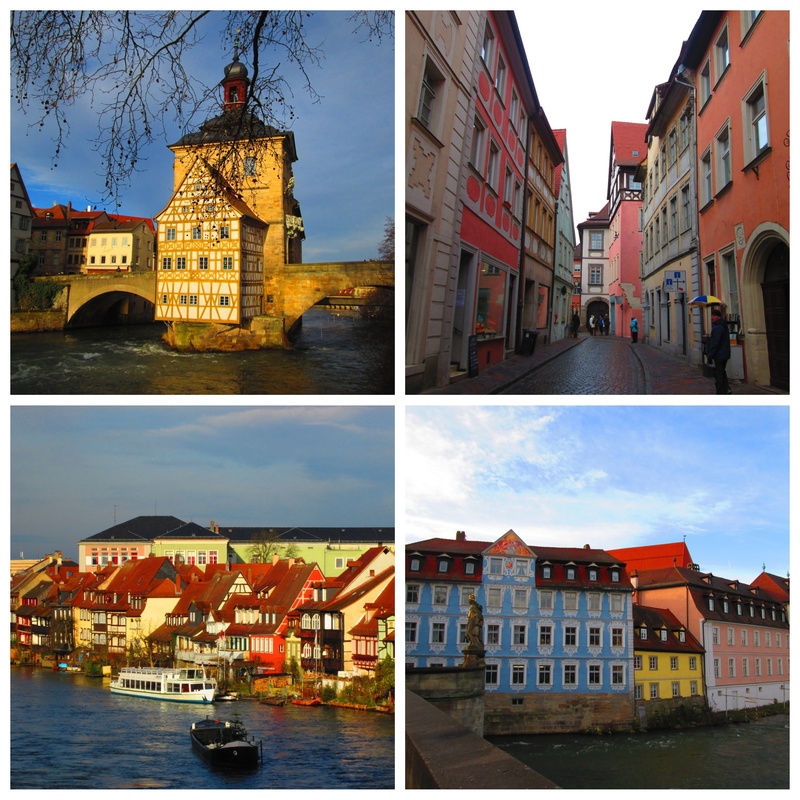 Bamberg, spared from war, is a gorgeous medieval town in the heart of Franconia. 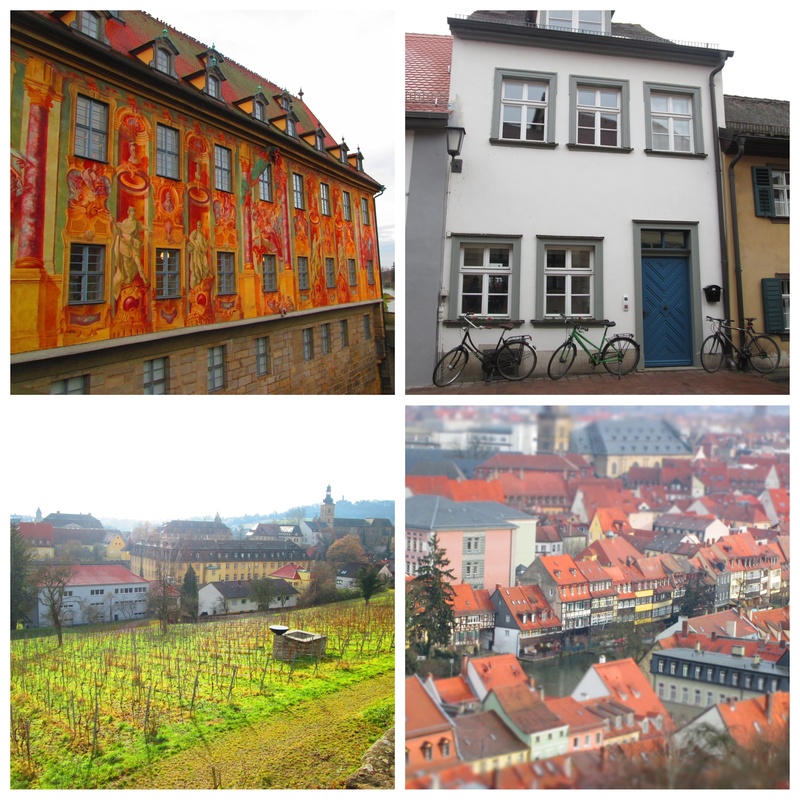 Franconia, a region in northern Bavaria, has close to 300 tiny breweries, and we believe Bamberg must have more, per capita, than any other city in Germany. Of the nine breweries within town, Kyle partook in five. Now to properly set the scene, you must understand that Kyle loves beer. I mean really loves beer. And he’s spoiled in Seattle with so many craft beers accessible in local bottle shops. Beer abroad tends to be a bit more one note, i.e. lacking diversity. In our journeys, he’d experienced the likes of Sapporo, Asahi, Angkor Beer, BeerLao, ChangBeer…all the Budweisers of their respective countries. 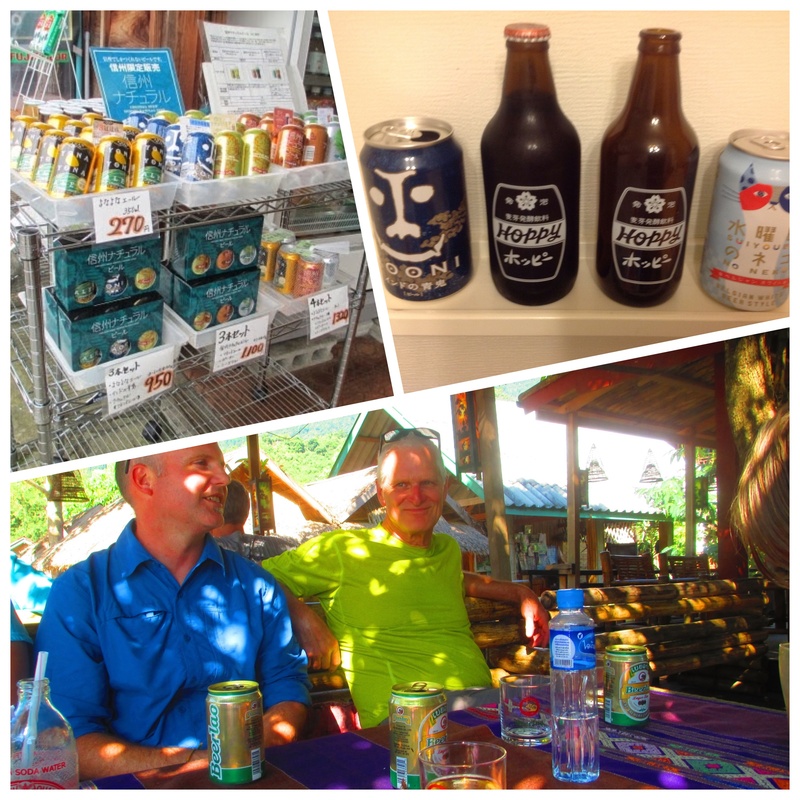 He stumbled across a few limited craft beers in Japan but nothing monumental. Germany, too, has a limited range of styles, so Bamberg pushed the envelope just a little. He came home from his afternoon brewery tour with those serendipitous stories of local interactions that seem to occur more when the sun goes down and the alcohol intake goes up. 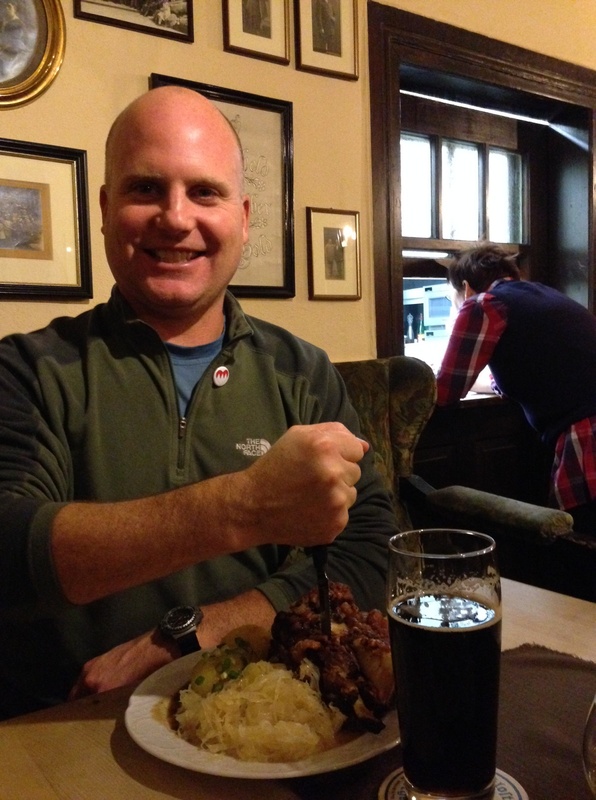 At Mahr’s Bräu, he met a bachelor party, celebrating their friend’s impending nuptials. The groom’s role was to sell shots of schnapps at each celebratory stop and Kyle purchased a few to help out…although he decidedly does not feel about schnapps the way he feels about beer. The famous Schlenkerla, known for its smoked beer, was packed and Kyle grabbed his beer at the window, stood outside and watched the street life go by…families stood near, kids playing while the parents drank and socialized. 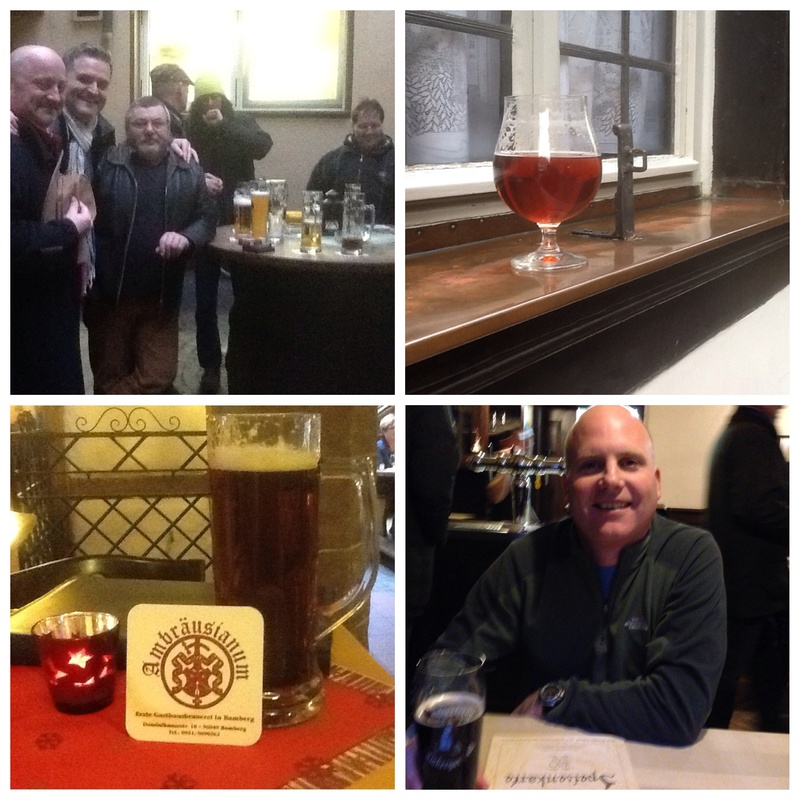 At the Fassla brewery, Kyle was invited into a circle of middle aged family men on their annual trip from Würzburg to Bamberg breweries. On their way to catch the train home, they stopped into Fassla for one more drink and chatted Kyle up. Upon learning of our rtw trip, they asked why and when Kyle answered “for my wife,” they all cheered and toasted. Upon leaving they affixed on Kyle a button signifying Franconia, which he came home wearing proudly. His favorite beer? 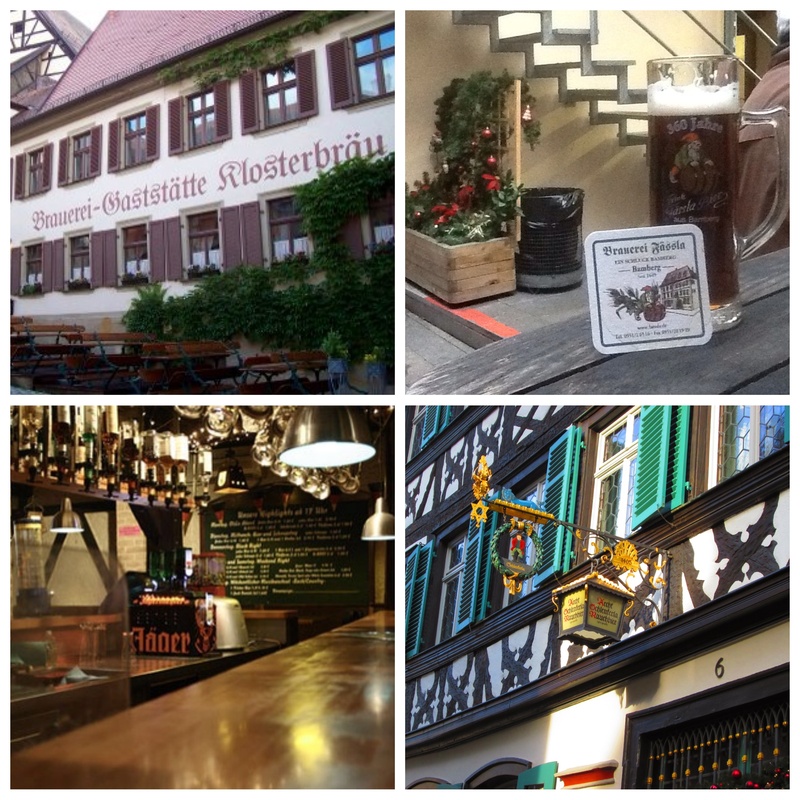 The Bochbier at Klosterbraü…a dark holiday brew with a malty toasty flavor. He found the famous Rauchbier (smoked beer) a bit too much although I had a few sips and thought it akin to drinking a beer while eating a bite of smoked salmon at the same time. The Bamberg tourist information office (TI) offers a brewery map and tour, replete with a cute backpack and beer mug. Kyle bypassed this however it looked like a nice service. The TI also provides an audio walking tour about the history and architecture of the town, which we did do and I highly recommend. 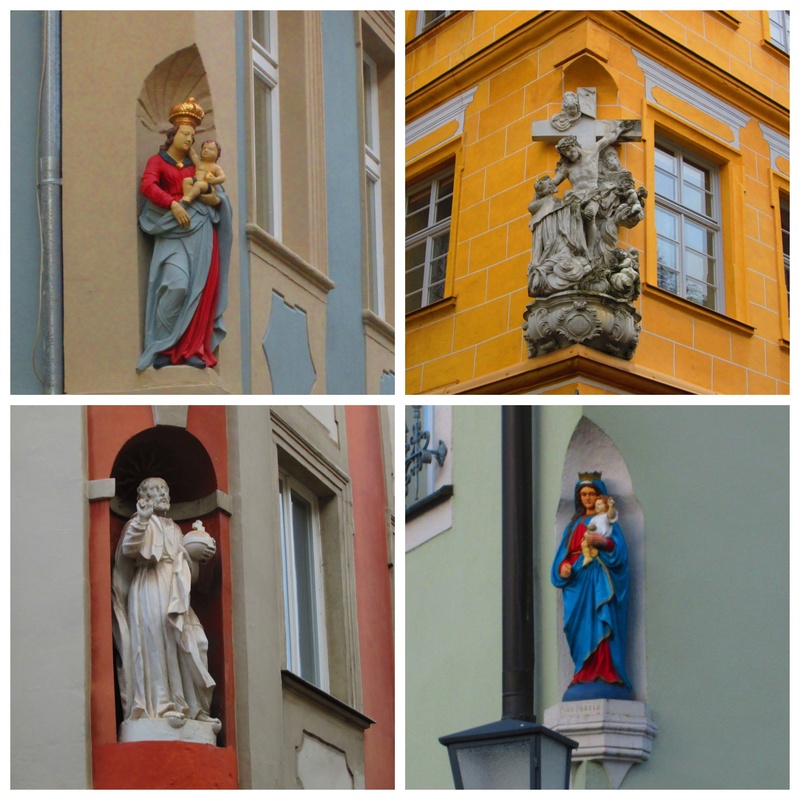 In addition to the breweries full of happy, riotous Germans, here is what we also loved about Bamberg. I have been thoroughly enjoying all of your posts but I have to say reading “for my wife” brought tears to my eyes. So cool! Oh, and Happy Birthday Kyle! Right?! I’m a lucky girl…this has been a big sacrifice on his part. And I am grateful!